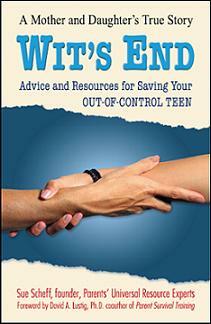 As a parent that was once in your shoes over a decade ago, I've seen a shift in the teen help industry. It's still a big business, however with the challenges of medical insurance limiting what they will cover, average parents are having to seek options that may not be exactly what they expected or in the best interest of their child. Marketing and SEO has really improved over the past several years. Now we are witnessing magnificent websites of programs that have had the worst reviews, some lack clinical credentials, accredited academics and other concerning issues climbing to the top of the searching engines. Sadly - there are even some unscrupulous sales (marketing) people that sell these types of programs. As I frequently share with parents, it's important to always speak with an owner or director of a program -- someone that is actually located at the facility. Someone that will have a vested interest in your child's recovery process -- since it reflects their program's reputation. When parents are at their wit's end you can be likely to make rash decisions. I know -- I did. Which is why I created a parent advocacy site to help you make an informative decision. Parents Universal Resources offers you questions to ask schools and programs, helpful tips to make this major emotional and financial decision. Since 2001 we've helped thousands of families make educated choices. Don't get sucked into the marketing arms, the beautiful websites and brilliantly written content. Dig deeper. Some parents believe paying high-priced educational consultants is the answer. So many have called us after writing the check for $6000 and up to these people, only to realize that the EC shuffle was not in the best interest of their teenager. In almost all the situations, the family is directed to wilderness -- (no matter what the child's issues are), of course only then to be directed to a second program. 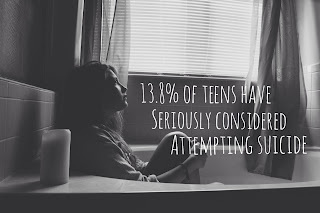 Most parents realize that consistency is important - as adults we don't like changing therapists and settings in recovery, with teens (and we're paying up to $500 daily rate) why would we do this to our child? Be an educated parent -- you will make the best decision for your individual teenager.